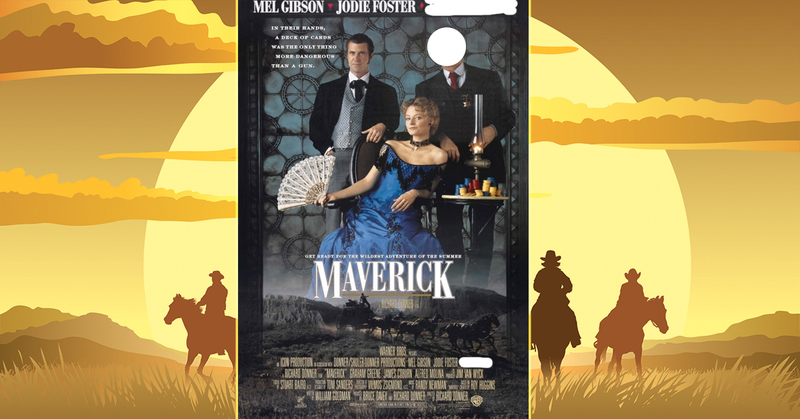 H&I | Can you guess which TV Western star appeared in these hit movies? 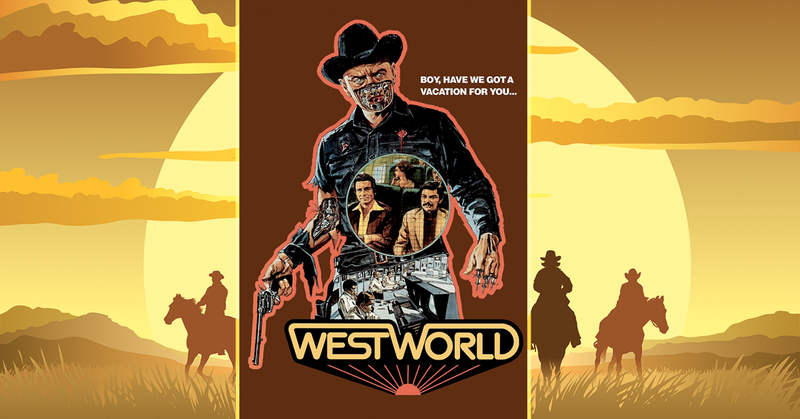 The best Westerns on TV relied on top-notch acting talent to portray their characters, especially the starring cowboys and their closest friends. It's no surprise then that TV's most acclaimed cowboys and comrades made it onto the big screen, landing major roles in hit films of every genre. So, that leads us to today's question: How familiar are you with the big movie parts associated with some of television's most recognizable cowboys? Below, we've selected 10 hit movies, including sci-fi epics, family films, horror movies, dramas… and Westerns, of course. See if you can follow the trail to these famous Western stars. Good luck! 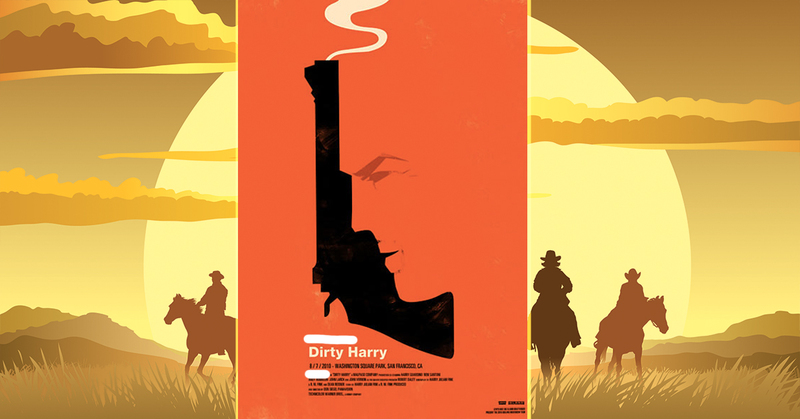 Which TV Western star took on the starring role in the movie that forever changed the look and feel of detective movies, 'Dirty Harry'? 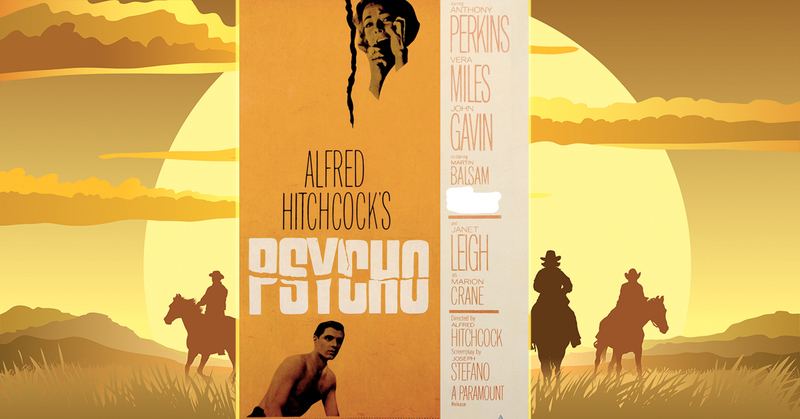 Which TV Western star played the sheriff in one of Alfred Hitchcock's best films, 'Psycho'? 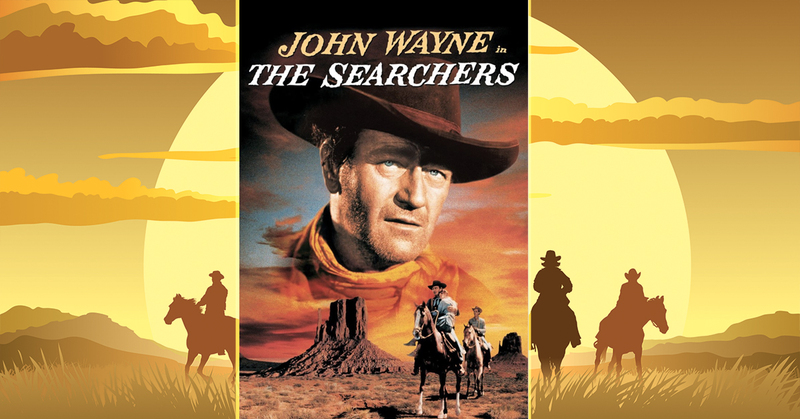 Which TV Western star memorably played the reverend in one of the most influential films ever made, 'The Searchers'? 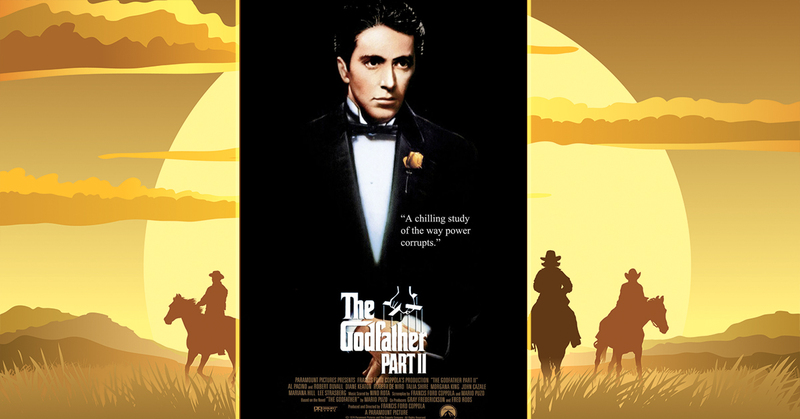 Which TV Western star played an FBI man alongside Harry Dean Stanton in what is regarded as one of the world's greatest films ever made, 'The Godfather II'? 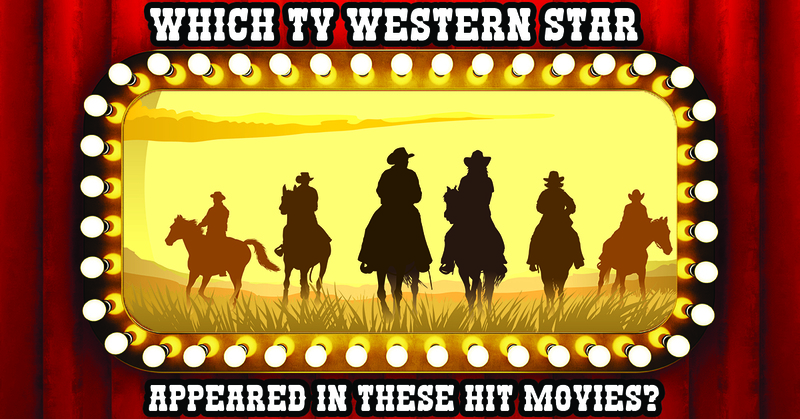 Which TV Western star played the sheriff in MGM's biggest box office success in 1973, 'Westworld'? 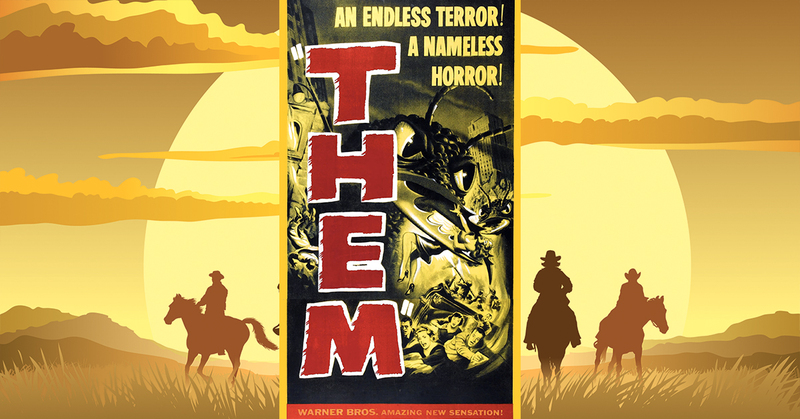 Which TV Western star played an FBI agent in what is regarded as one of the 1950s' best science-fiction films, 'Them!'? 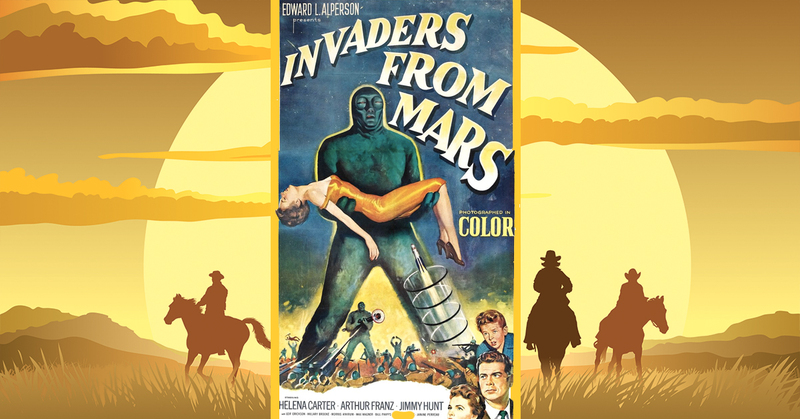 Which TV Western star played an Army captain in the 1953 movie that many credit with starting the abduction films trend, 'Invaders from Mars'? 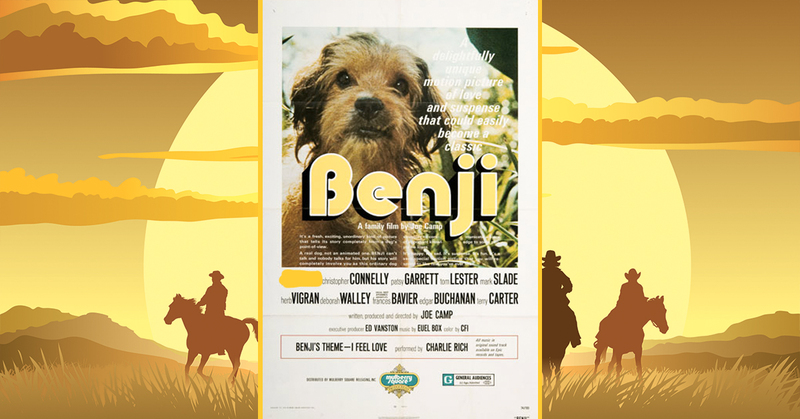 Which TV Western star played the doctor dad in the family film that memorably cracked the top 3 box office successes of 1974, 'Benji'? 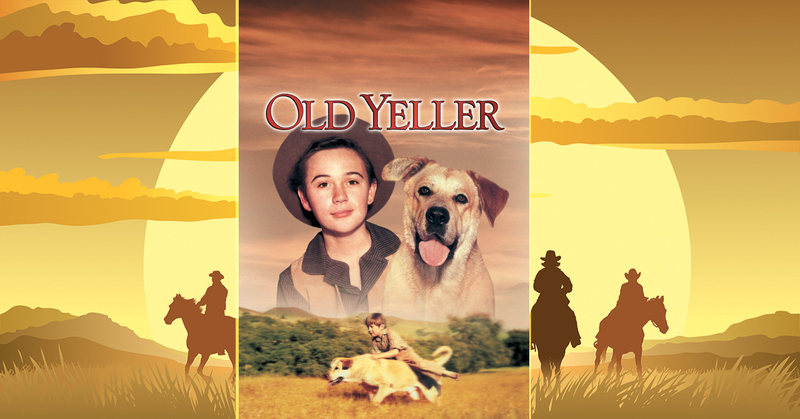 Which TV Western star ended up being the dog owner in one of the film industry's biggest tearjerkers, 'Old Yeller'?